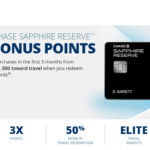 UPDATE 3/28/2016: Chase Sapphire Preferred has upped its sign up bonus to 50k Ultimate Rewards Points for spending $4k over 3 months. 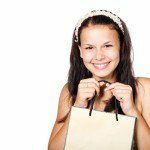 This is the best deal Chase Sapphire Preferred has offered! What’s your favorite credit card to earn points? 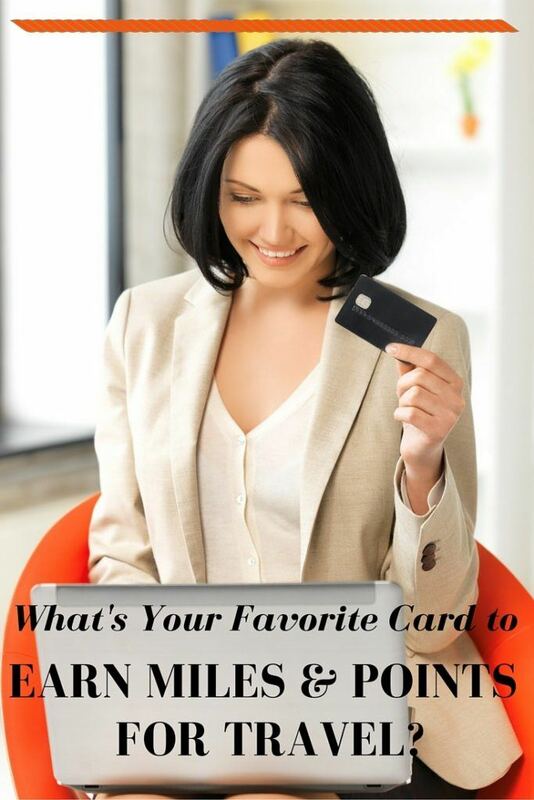 People are intrigued by the miles and points game, but hesitant about applying for a credit card. They are looking for 1 or 2 multi-purpose cards, especially at the beginning. My delayed reaction to answering this question is for 2 reasons. 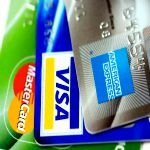 The best practice for applying for travel rewards credit cards is to choose a card to help you meet a specific travel goal. Everyone’s travel goals are different so giving a blanket recommendation is not as simple as it seems. I also get stuck on the word “favorite.” If I signed up for a credit card because of a lucrative sign-up bonus and those miles and points helped me to book a trip to an incredible destination, but the card, in the long run, didn’t offer generous bonus categories or perks, is it my favorite because of the fantastic trip? Do the travel rewards credit card bonus categories and perks determine my favorite? I’d like to rephrase the question. 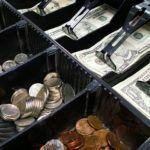 Let’s imagine the person asking is just getting started with miles and points and is looking for a credit card to earn points from general spending and paying bills. 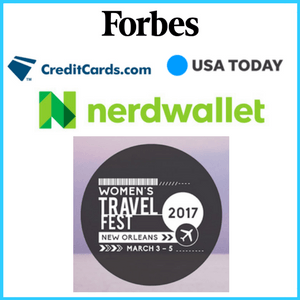 Which credit card can I apply for to start earning miles and points AND keep in my wallet for the long haul? My answer is the Chase Sapphire Preferred. This card has gone through some changes, but it remains a strong choice. I ALWAYS have this card in my wallet. The sign-up bonus is 50k Ultimate Rewards (UR) points after spending $4k in 3 months. If you add an authorized user within 3 months, you earn an additional 5k UR points. You get 2x the points per dollar for restaurants and travel and 1x the points per dollar on all other purchases. Chase’s definition of travel is quite generous. Buses, tolls, parking meters, and taxis all count as travel and earn 2x the points. 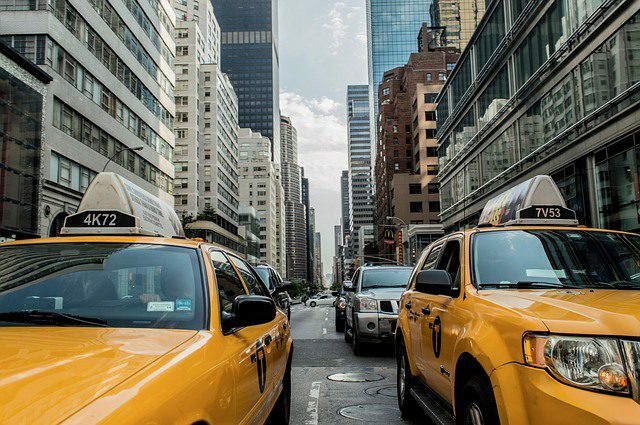 Taxi’s (of all colors) earn 2x the points with Chase Sapphire Preferred. 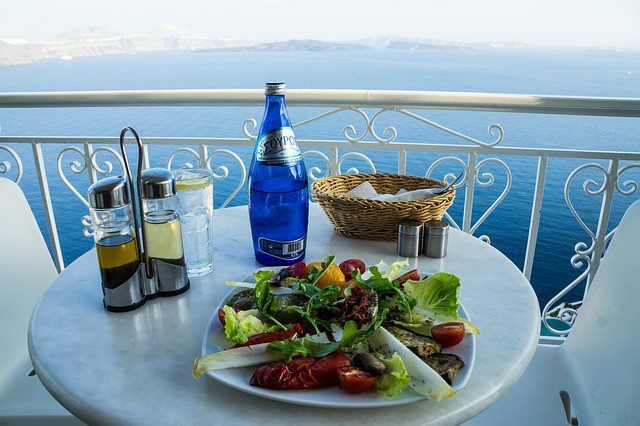 You can earn more than 2x the points with Chase Sapphire Preferred by joining an airline or hotel dining program. Earn up to 7x the points per dollar using your Chase Sapphire Preferred together with dining programs. Chase’s Shopping Portal has hundreds of merchants for pretty much any product you would be looking to buy. It’s simple to shop through the portal and earn a lot of points for your regular purchases. Chase UR points redeemed for travel have solid value. There are 10 airline and hotel partners that you can transfer UR points to at a 1:1 ratio. You can also book travel directly within the Chase portal and get a 20% discount. 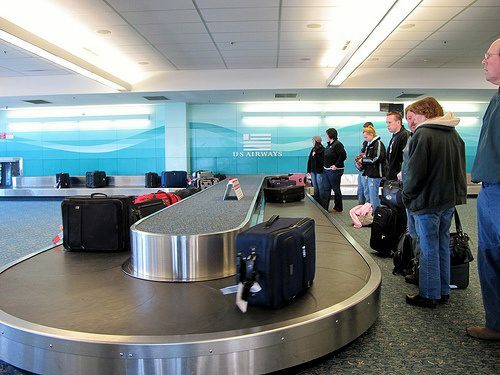 Chase Sapphire Preferred is also part of the Visa Signature Card program, which includes baggage benefits if your luggage is lost or delayed. 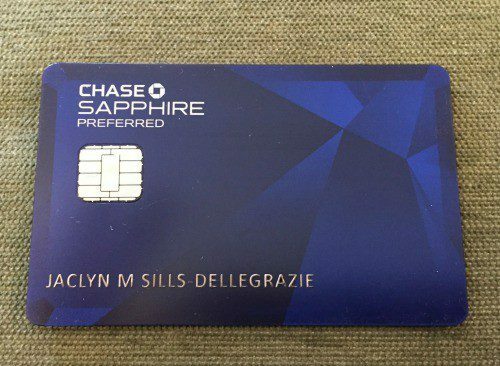 Chase Sapphire Preferred is my favorite credit card to earn points with every day. The points I’ve earned have been invaluable in booking free travel! It’s the best card to start with AND keep in your wallet as part of your miles and points earning strategy. Full Disclosure: There are no affiliate links in this post. 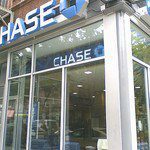 I do not work for Chase or get any compensation for recommending their products. 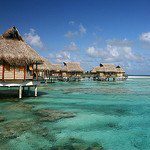 Do you like the Chase Sapphire Preferred? What is your favorite travel rewards credit card? Like this post? Please share on social media using the buttons below. Then, stick around and read more!